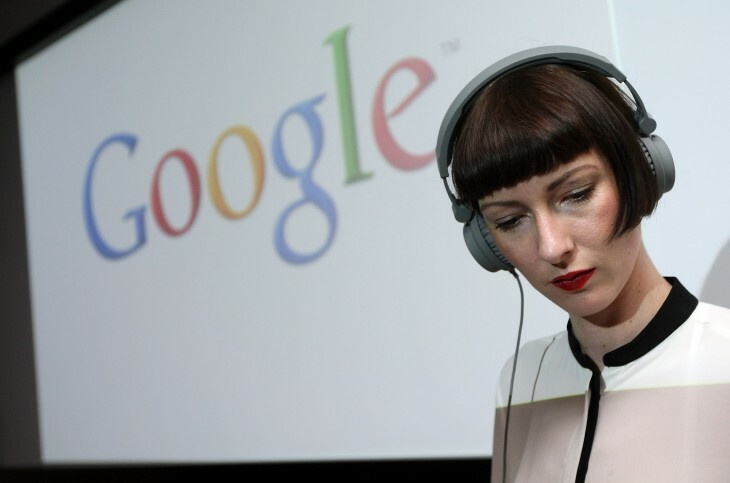 Today, Google’s music service has gone live in nine European countries. As reported by Android Police, users in Austria, Belgium, France, Ireland, Italy, Luxembourg, Portugal, Spain, and the UK now have access to Google Play Music All Access. Announced at the company’s developer conference in May, Google Play Music All Access is intended to be a competitor to Spotify, Rdio, and Pandora. It first launched in the US, but has expanded to other countries. And like those cases, the service is available at a discounted rate if you sign up before September 15 — $7.99GBP a month in the UK and 7.99 Euros a month elsewhere — all with a free 30 day trial. 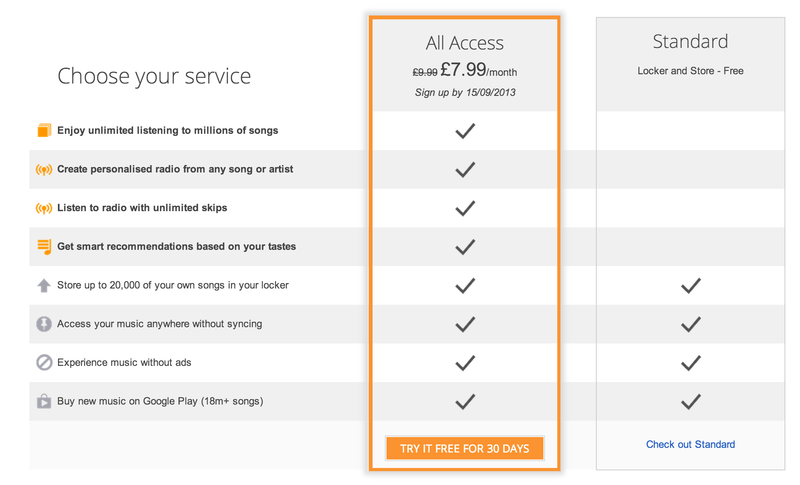 Normal price is 9.99 GBP/Euros a month.